Rapper 2 Chains says he has Taylor Swift & Van Halen features in the works! 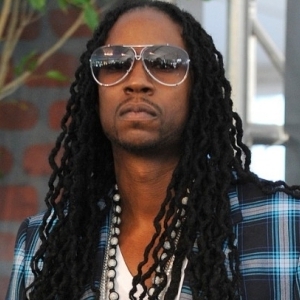 Rapper 2 Chains has some serious features coming up. Stay tuned!